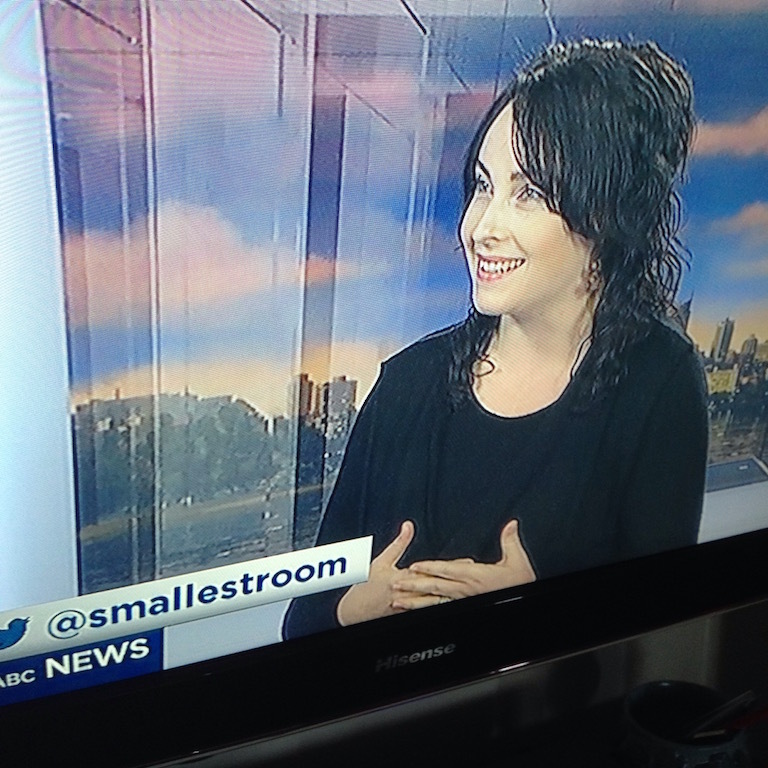 I’ve been a guest on ABC TV Weekend Breakfast several times to talk about arts and music. It’s early on a Sunday and live to a national audience is a bracing experience. But it’s always a pleasure to speak with the hosts Miriam Corowa and Andrew Geoghegan. Even Australia’s founding fathers dressed in drag (my Guardian article). When music festival stages are stacked in favour of men (my Guardian opinion piece). 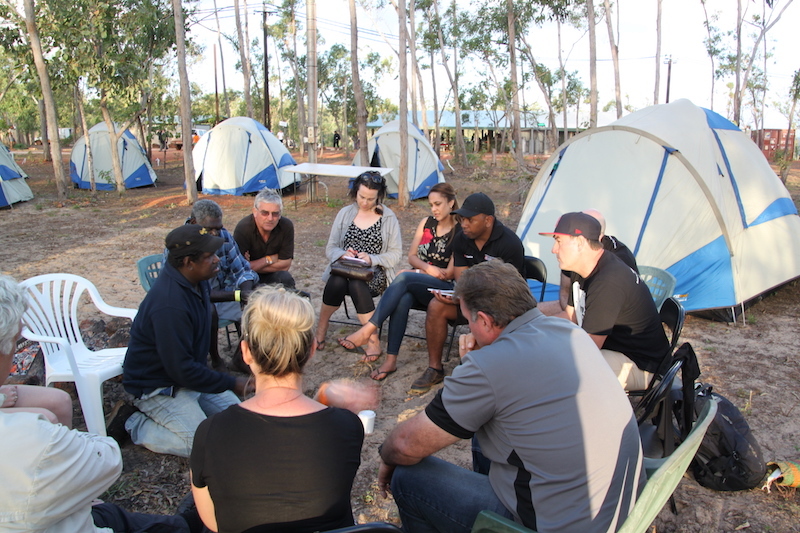 My Garma article for AWOL and my Barunga festival review for Australian Book Review.